Presented by our graduating Acting course students under the direction of Molly Innes at the Assembly Roxy as part of our 2016 Winter Season. This highly-acclaimed play by Shelagh Stephenson is the story of a family in which control has become the driving force. Billy, himself abused as a child, has sexually abused his two daughters since their early teens. Now the adult daughters, colluding with their mother, attempt to free themselves. LIMITED availability so early booking is advised. 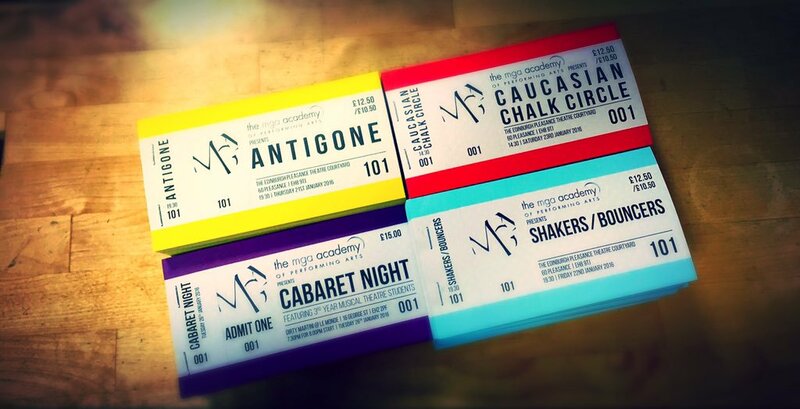 Tickets are available now and can be booked at the MGA Shop.